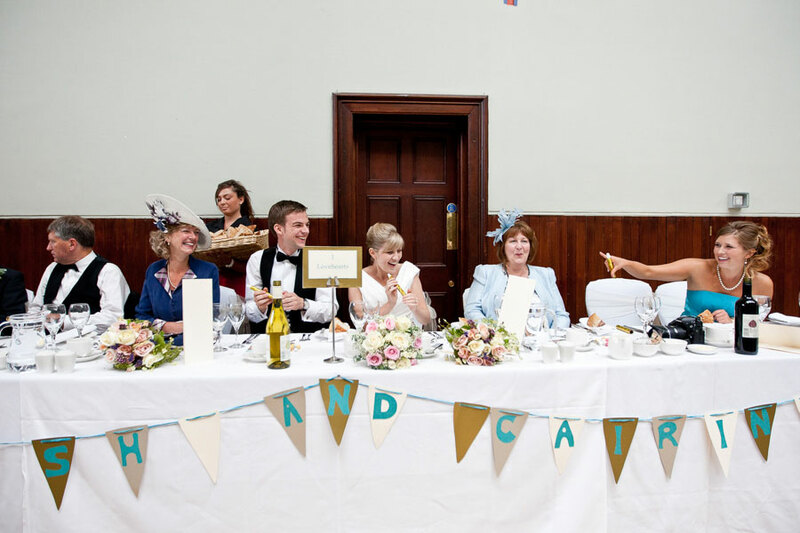 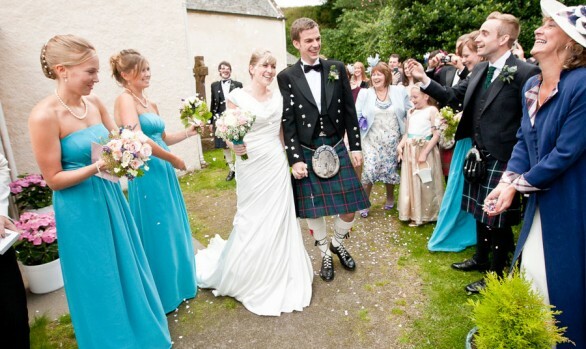 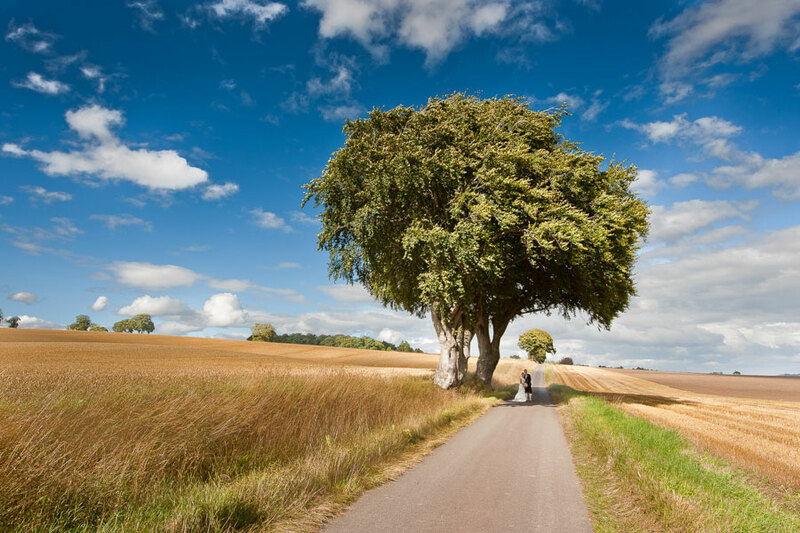 This Victorian village is the perfect location for a truly Highland wedding. 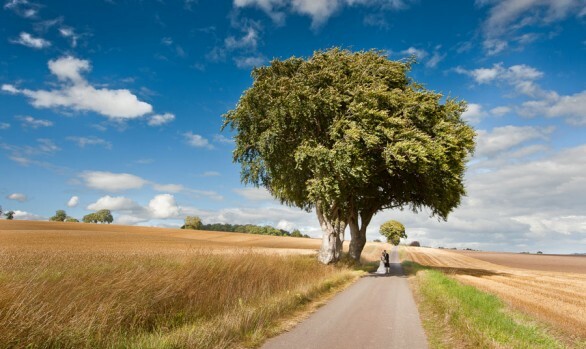 Set in the stunning glens, but still within easy reach of transport links to Dingwall and Inverness, this is one of my favourite wedding locations – and is where my wife and I had our own wedding in August 2010. 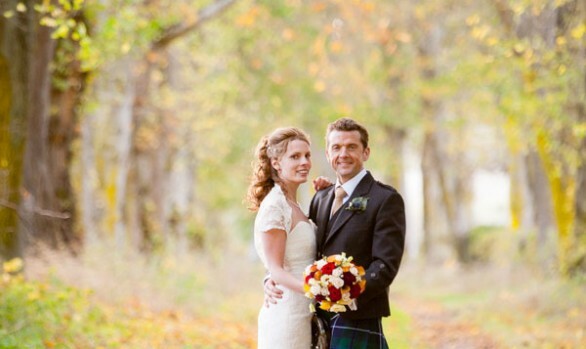 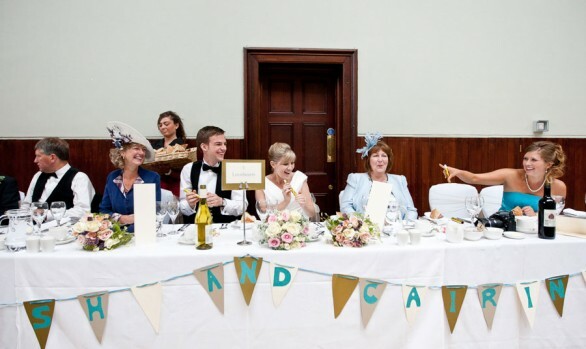 There are a range of excellent Strathpeffer wedding photography venues, such as the beautifully restored Pavilion, the manor house of the Ben Wyvis Hotel and the historic Leod Castle only a short distance away. 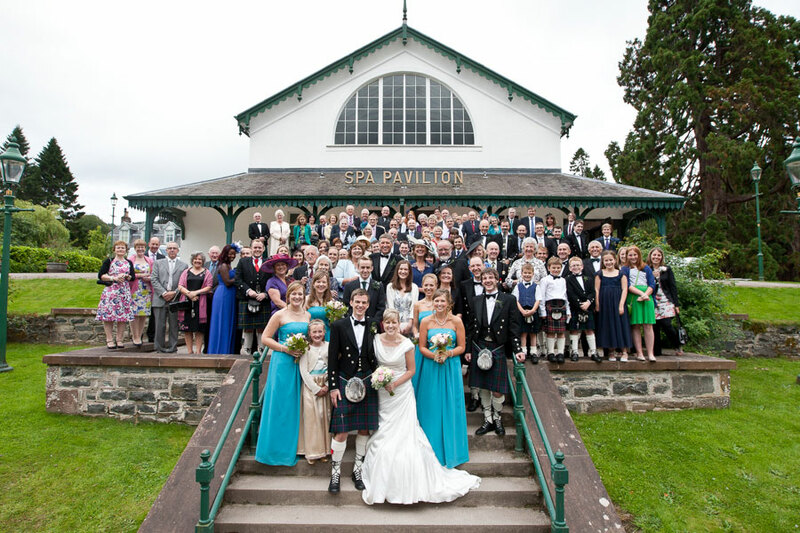 I’d be delighted to share some of my favourite photograph locations in the peaceful gardens of the Pavilion, down to the old railway station or some of the hidden spots around the village for something a bit different. 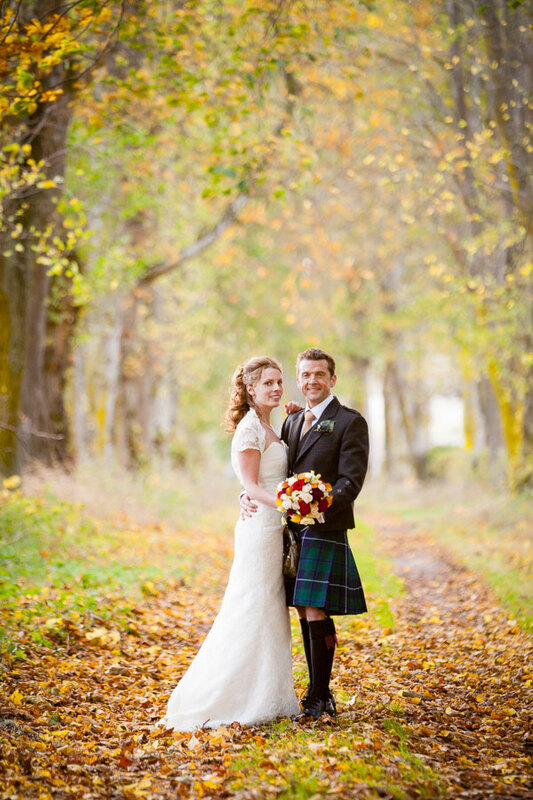 Let me know what you are picturing for your Strathpeffer wedding photographs, and I’ll do my best to make it happen! 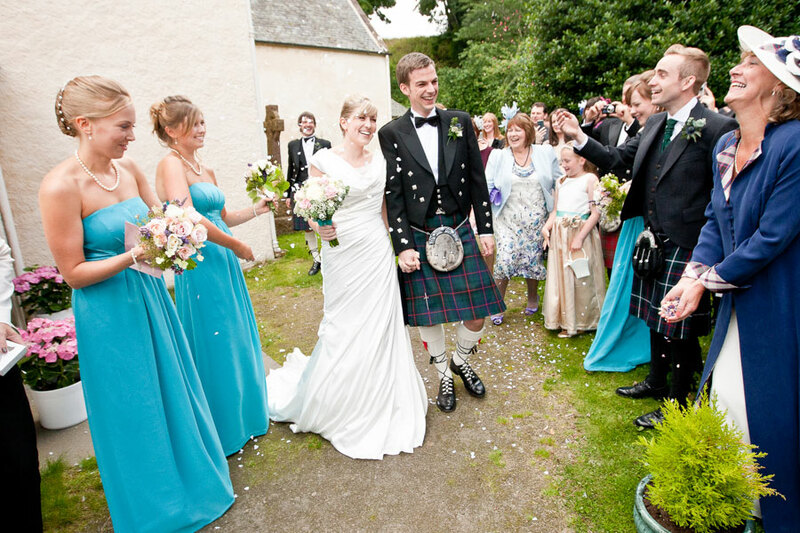 Your guests will also be well accommodated in the wide selection of B&Bs and guest houses that Strathpeffer has to offer, particularly Linnmhor House, a first class example of Highland hospitality. 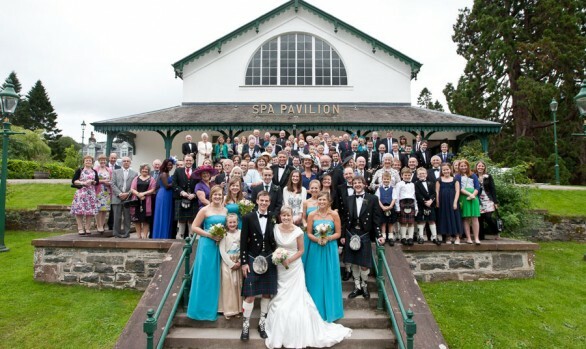 Strathpeffer is a truly unique wedding location, and as a Strathpeffer wedding photographer I’d be delighted to capture images of your special day here.